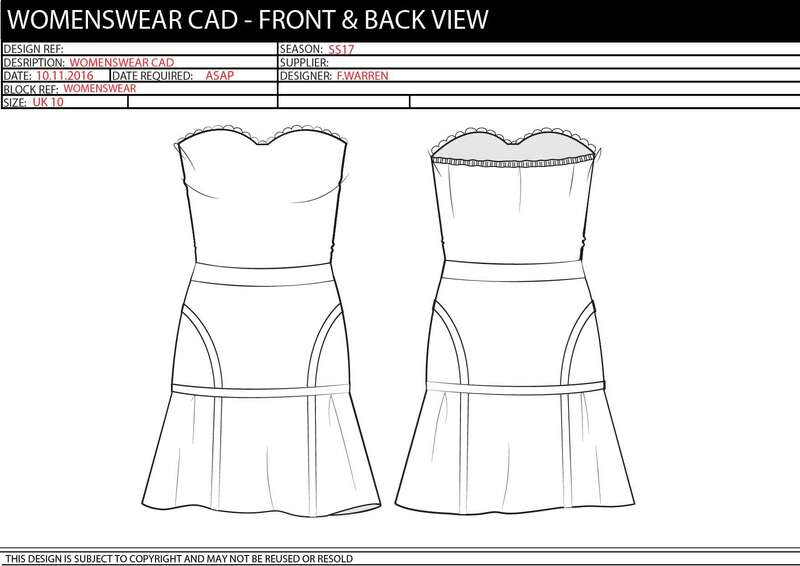 With over 10 years experience working in the fashion industry, I can CAD your design for you in black & white, showing a front and back view. 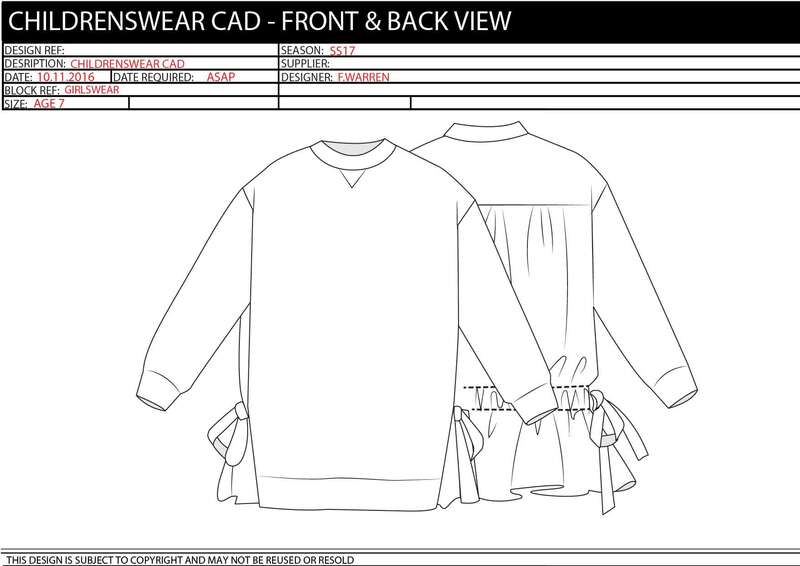 I have experience in drawing CADs for Kidswear, Womenswear, Menswear, Maternitywear and Accessories. -Design will be fully editable and able to be coloured etc. 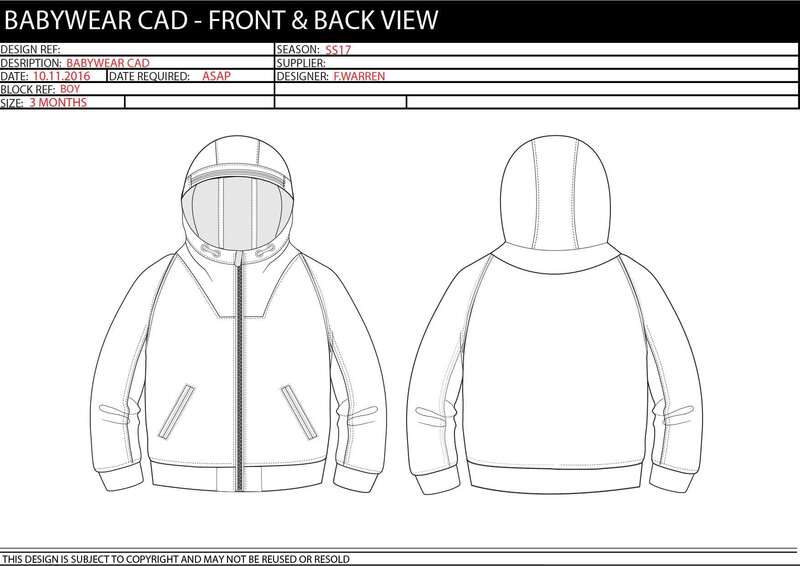 -PDF and Illustrator file will be delivered. This hourly is for 1 design but you can add extra styles if you wish. 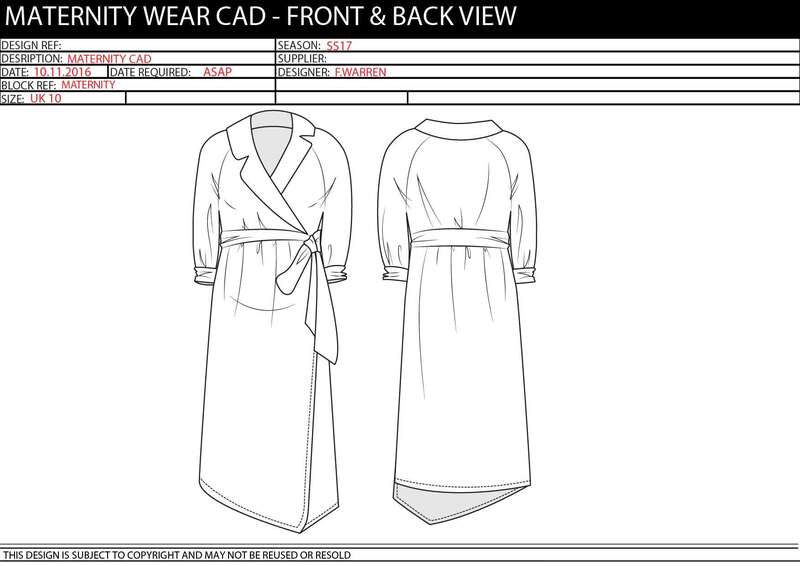 - Initial rough sketch or written description of the garment/accessory design you require. Francesca was amazing and so is her work! I had no pics since don't sketch so she was able capture ideas based only on my written description and she nailed it! Excellent design, super fast, friendly, and reliable. Thanks Francesca. Super quick, friendly response and great CADs sent the same evening. Thanks, Francesca! I'm a freelance Fashion and Print Designer with over 12 years experience in the industry, working for companies including Fendi, Hackett, Debenhams, Tesco and Oscar de la Renta....Read moreI'm a freelance Fashion and Print Designer with over 12 years experience in the industry, working for companies including Fendi, Hackett, Debenhams, Tesco and Oscar de la Renta. I have worked across garments and print in girlswear, boyswear, menswear, ladieswear and Maternity. 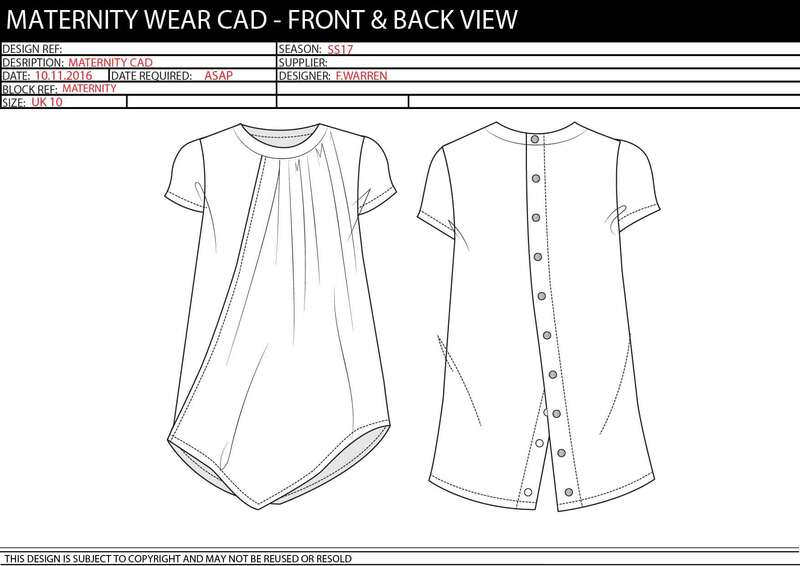 My latest long term freelance contract was as lead designer on nursery and babywear - newborn up to 4 years. I have commercial and luxury kidswear experience with brands and on the retailer side. I am accustomed to fast paced environments and working with Buyers. 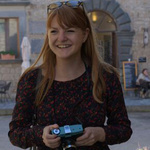 I have worked with suppliers based in Hong Kong and also factories in Italy and Lisbon for development. I have worked on a freelance basis for clients in the UK, New York, China and India, from small projects for start up brands to more long term contracts working on established ranges for big brands. Education wise, I completed my BA in Fashion at London College of Fashion and my MA at Central Saint Martins.